Beautifully updated Cape Cod awaits new owners. Enjoy a spacious and bright living/dining room featuring hardwood floors, crown moldings and built-in cabinet. 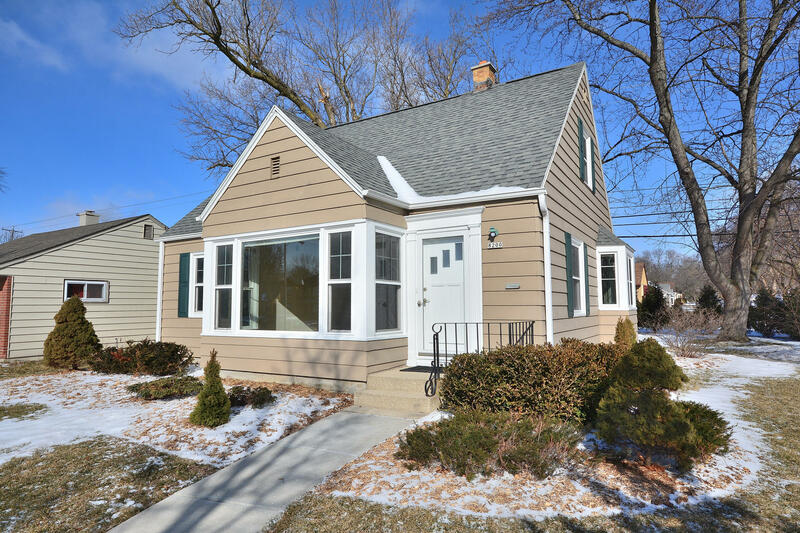 Full bath on main has been nicely updated and two bedrooms with hardwood floors complete the main floor. Upstairs is a large master bedroom and sitting area. Schedule your showing today!